Mention the small East African nation of Rwanda and most likely you’ll elicit a few memories of the devastating 1994 genocide that unfolded there. Mention Rwanda in three, maybe five years from now and you’ll be met with countless stories of incredible resilience and a cycling force not to be reckoned with. Or, that’s the hope at least. U.S. cycling legend Jonathan “Jock” Boyer and his team of 40 or so Rwandan cyclists are bringing hope to nations climbing out of conflict. Their mission is to redefine the world’s first thought of Rwanda from the saddle of their bicycles, proving race after race that Rwanda is more than just a country recovering from the genocide. Among Team Rwanda is a cyclist who is not only redefining Rwanda through the sport but redefining what it means to be a woman in Rwandan society. Her name is Jeanne D’Arc Girubuntu. In a nation where few women partake in sports (on the order of 3% of Rwandan women) and even fewer continue past marriage, kids, and work, Jeanne D’Arc decided to not only pick up cycling at age 18 but set the dream for herself to become a professional cyclist. It all began in 2013 when the Tour of Rwanda passed through her hometown of Nyagatare. As she joined the buzzing crowds of people lining the streets to catch a glimpse of the blur of speed to soon pass through, Girubuntu knew she belonged on the bike, not the sidelines. The female cyclist Diane Uwineza, wife of 2016 Olympics-bound MTB rider Nathan Byukusenge, became probably Girubuntu’s most pivotal connection. Uwineza was the one to introduce Girubuntu to the local cycling club, Les Amis Sportif, where she first took the saddle and was mentored by veteran cycling coach John Rugamba at the Adrien Niyonshuti Cycling Academy. 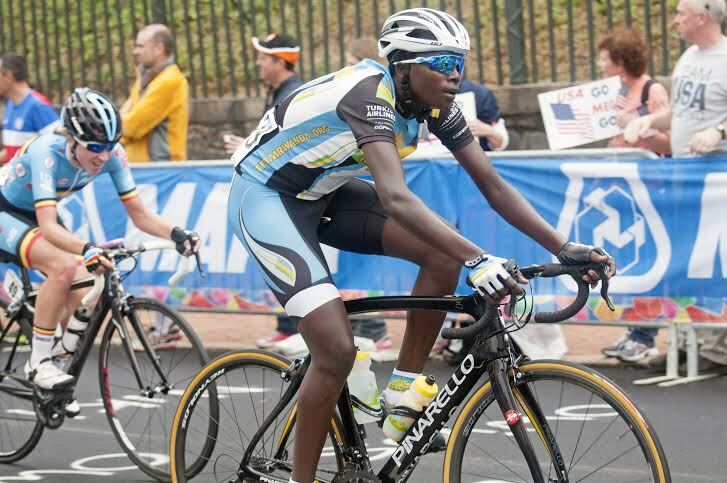 By 2013, Girubuntu was competing in the Rwanda National Championships…and winning. By placing first, she earned herself a ticket to Egypt where she would compete against Africa’s top cyclists in the African Continental Cycling Championships. The next year, she did it all over again, taking first at the National Championships and finishing in a remarkable 7th place at the Continental Championships in South Africa. A few days later, she competed in the Women’s Road Race Olympic trials and missed the podium and a spot in the 2016 Summer Games by mere milliseconds. 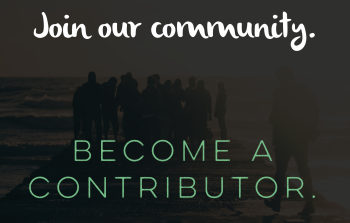 Girubuntu was on the rise and people were taking notice. Earlier this year, Team Rwanda sponsored her four-week training at the UCI World Cycling Center in Potchefstroom, South Africa. The Jeanne D’Arc that returned to the Team Rwanda Athlete House four weeks later was a more fearless heroine Joan of Ark than the quiet, reserved Jeanne D’Arc Team Rwanda had come to know. Her limp handshakes and averted gazes were replaced by warm hellos and direct eye contact. South Africa had changed her. Girubuntu returned with a newfound confidence in her ability on the bike and in herself; the power of sport in action and the beginnings of Girubuntu stepping up to her fullest potential. It’s a good thing because not only were the professional coaches and Union Cycliste Internationale paying attention to Girubuntu’s achievements but so were thousands of Rwandan youth. 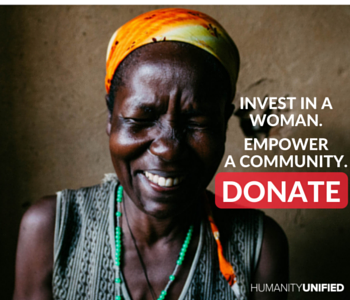 Here is a young African woman, a teenager, doing something unprecedented with her life, propelled by sheer determination and relentless belief in herself and her dreams, and actually making it happen. 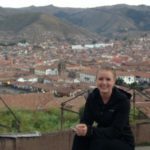 Her cycling career has not only taken her abroad, expanded her mind, and opened her up to new cultures and ways of life, but it’s allowed her to financially support herself and her family through something that she’s passionately dedicated to. No matter how challenging the training may be or how far away from home she must go to compete or train, her sights are always locked in on the end goal, to be a professional female cyclist so that young Rwandan women can see that they too can take up sports and succeed. She wants to bring equal opportunity to sports in Rwanda. She believes if a boy can ride a bike, so can a girl. Shortly after returning from her training in South Africa, Girubuntu received an invitation from the UCI World Cycling Center headquarters in Aigle, Switzerland where she was asked to come train for three months. This was the big leagues. In Switzerland she’d not only be training with the best coaches, but Olympic-caliber cyclists from all over the world. Her training in Switzerland prepared her for her next big milestone achievement, competing at the UCI World Road Championships in Richmond, Virginia this past September. Cue a flood of media attention. Never before had an African female cyclist competed at the international level. It was in Richmond that Girubuntu realized for the first time what it truly takes to compete on the world stage. Although she crossed the finish line behind her seasoned competition, she walked away a winner with an even clearer vision of what she’s riding to become. This 2016 is going to be Girubuntu’s year of dreams fulfilled. She already has professional teams from the United States and Europe looking to add her to their roster. It could be some time before she competes professionally but the training will undoubtedly begin this new year. 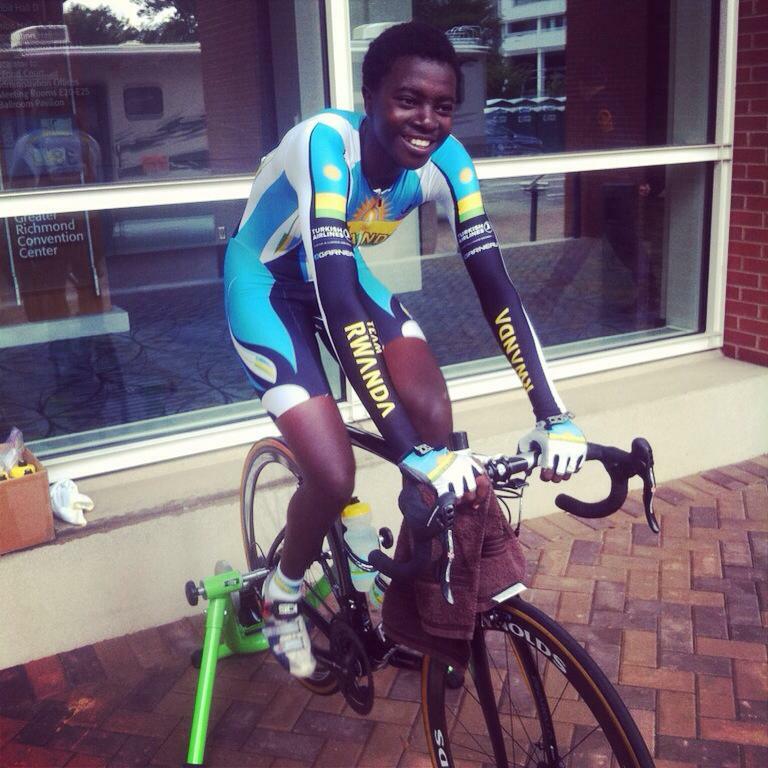 To cap off 2015, Girubuntu will be competing for Team Rwanda in the 947 Cycle Challenge in Johannesburg, South Africa on November 15, while her male counterparts hold down the home front and put on a good show for 3 million eager Rwandan fans at the Tour of Rwanda scheduled to kick off on the same day.